Lot easier to somment on originality after we see it. You can directly attach .jpg files up to 250k in the main posting window (scroll down), just like in an e-mail. 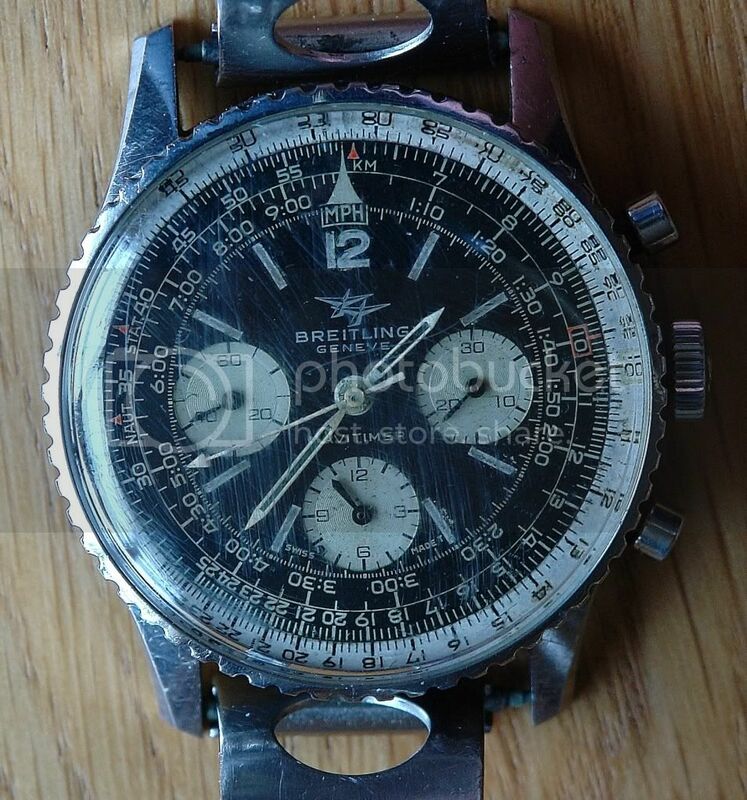 Serial number dates to 1969, which is very late for small subdials and it doesn't look too bad. Looks like the outer sliderule is a replacement - tough to be sure through that crystal, but doesn't look quite right, but again that's not a huge deal. Yeah, contact member chronodeco and then relax in the knowledge that he will do an awesome job. Search function will quickly show you his reputation. Looks like the outer sliderule is a replacement - tough to be sure through that crystal, but doesn't look quite right, but again that's not a huge deal. If you look closely at the number 10 on the sliderule you will see that there are a red square around it, almost worn away, but it's there, so I believe that the sliderule is original. 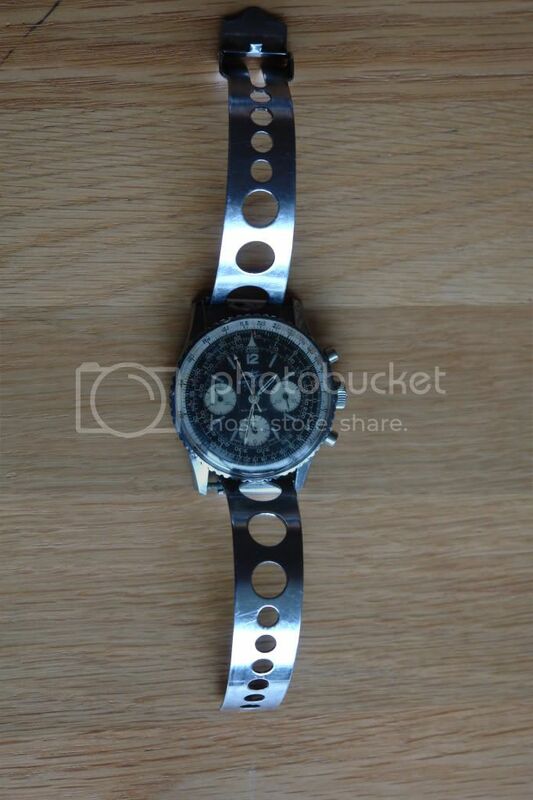 The crystal is not original, but any watchmaker can replace it with one that fits. Did miss that - so yes, likely correct - but are red boxes right on a '69 Kurt? 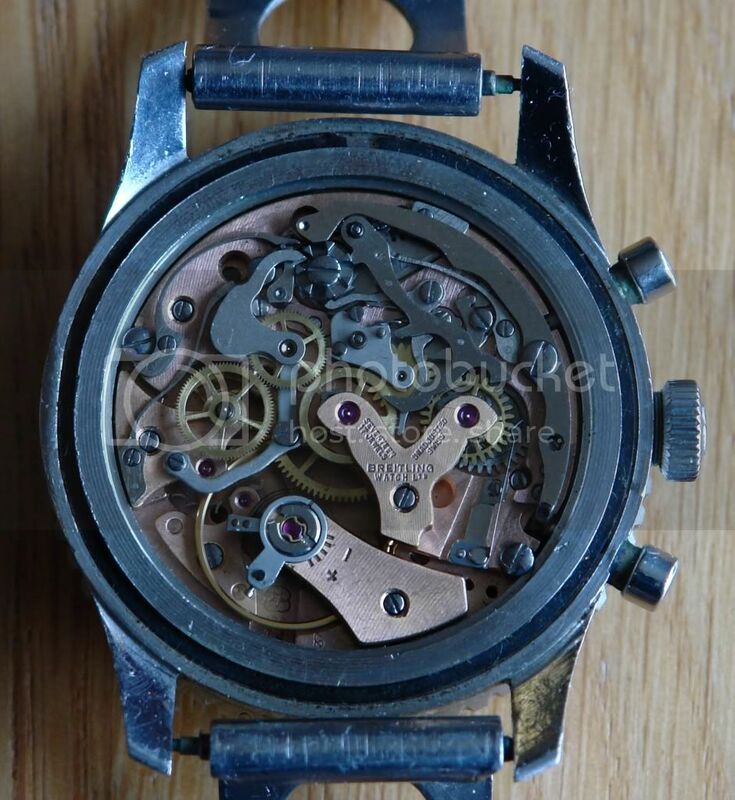 As mentioned many times, using ones common sense is important when judging those old watches, and it looks to me that the entire watch has grown old together. I would say 67 / 68 for red boxes, so my guess is that this one is one of the last ones. Certainly not intending to suggest that it is any way 'wrong', just unusual to see what is prima facie a mid year 69 (based on serial number which is of course unreliable for in year dating) with it.